If you are a newly married couple and looking for a destination for your honeymoon, Switzerland can be the best place to start your journey of a lifetime. 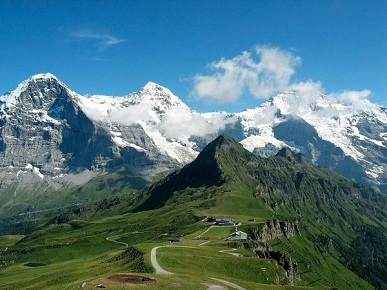 Switzerland is popular among honeymooners because of its thick alpine forests, unspoiled lakes, snow-capped mountains. Just visit the country once, I bet you’ll love its beauty along with the people, chocolates, watches etc. 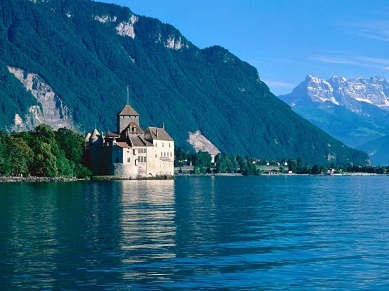 If you are a romantic couple, Switzerland is the place for your honeymoon. Geneva is the 2nd most populas and 3rd biggest Swiss city. French-speaking Geneva lies in the bay of Lake Geneva. The headquarters of United Nations and Red Cross is situated here. World’s tallest fountain, Jet d’Eau, around 500 foot-high water jet that is set in Lake Geneva, is an icon of the city. Geneva is a very beautiful city with plenty of sightseeing and activities on offers for honeymooners. 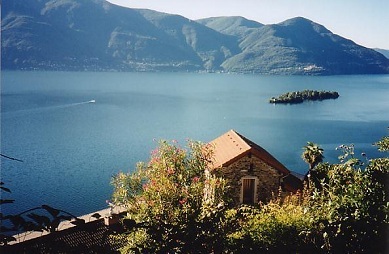 If you are a true nature lover, Ticino is the most ideal place to start your honeymoon. This is Switzerland’s only Italian-speaking canton and is best known for its delicious Italian food and wine. The rich combination of unspoiled lakes and snowy peaks will make you feel the splendid natural beauty of Switzerland. Another romantic place among honeymooners. It is located at 1,800 m above sea level in the alpine canton of Graubünden. 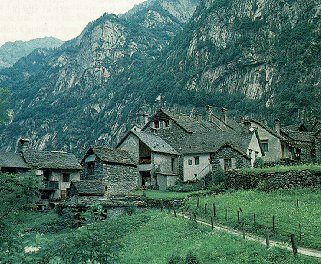 Tourists can enjoy here authentic village tradition and unspoiled nature. The Upper Engadin provides spectacular mountain views, a seemingly endless expanse of lake plateau. The beauty of unspoiled lakes, stunning landscapes, massive churches and beautiful Swiss villages make this place a fairytale town. Most of the couples love this place for its innovative design. You can make your honeymooning experience more special by taking a vintage steamship cruise to lake Lucerne. Zurich is known for its stunning beauty and marvelous mountains. Zurich’s multicultural flair and variety of fun activities makes it popular with all honeymooners from all over the world. You can easily reach the city by train, plane or car. Its international airport is only a 10-minute train ride from downtown. 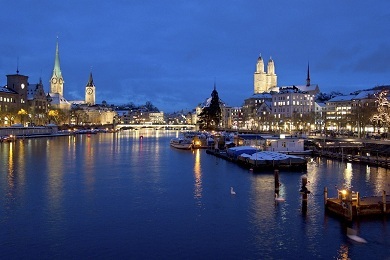 Zurich has more than 50 museums, 100 art galleries and tourist can enjoy best nightlife in the country.